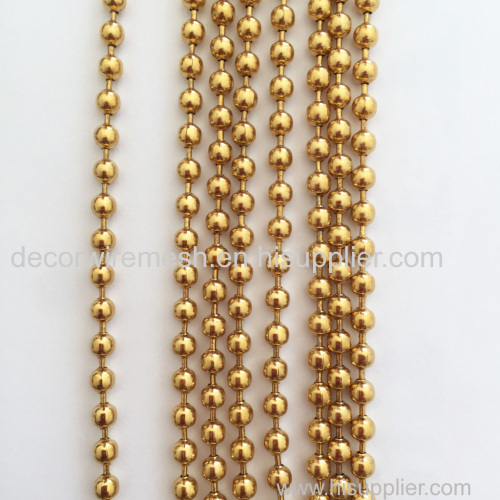 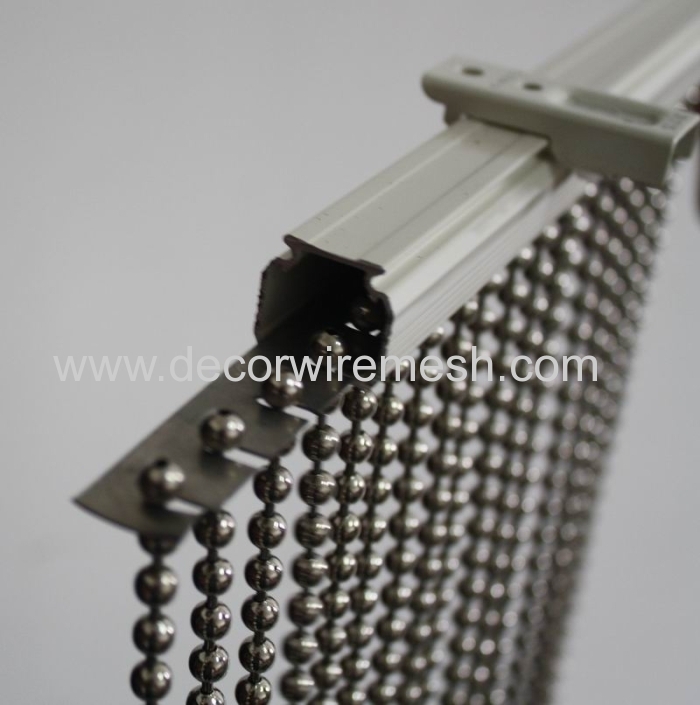 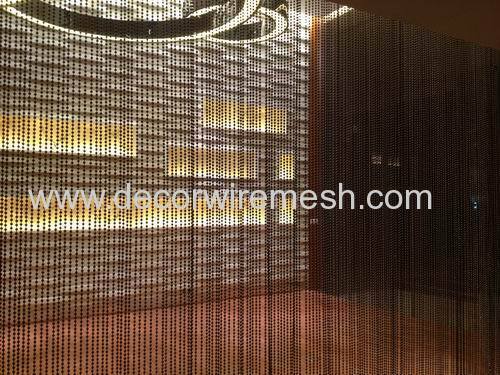 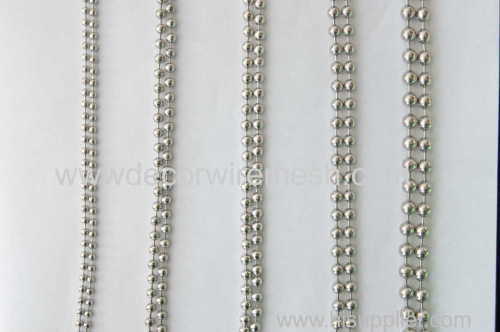 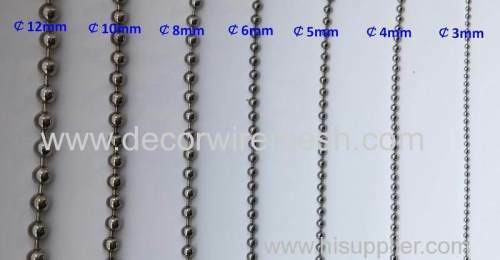 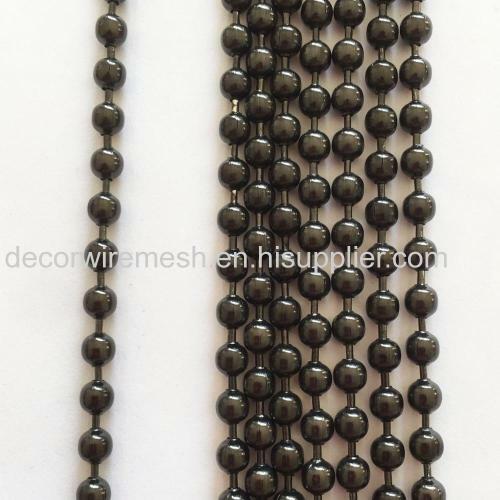 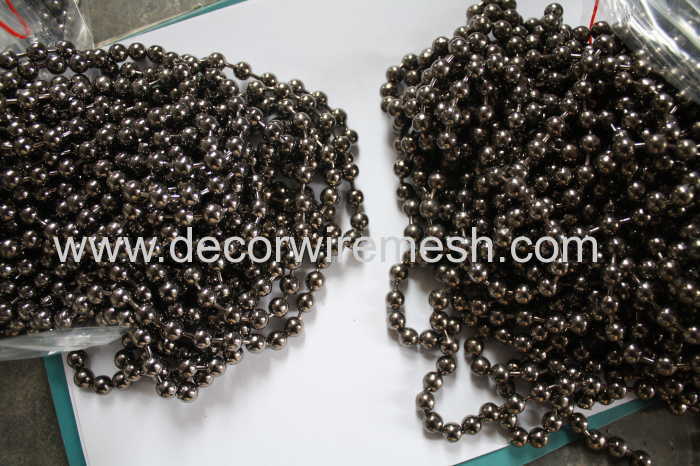 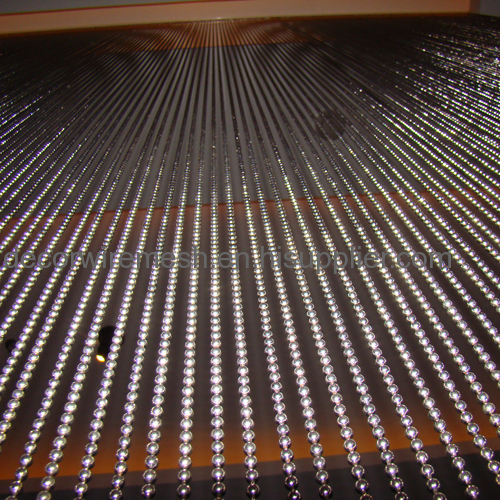 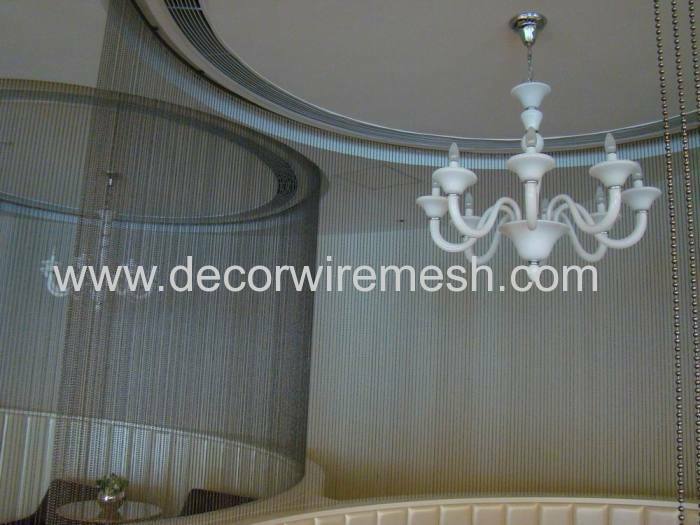 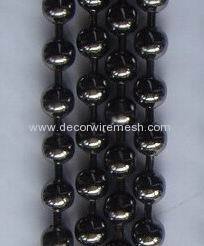 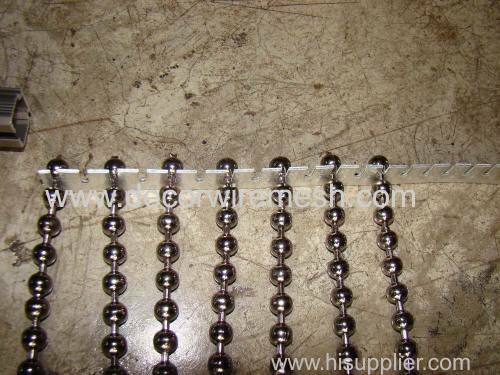 This kind of chain is widely used as partiton screen , window treatment . 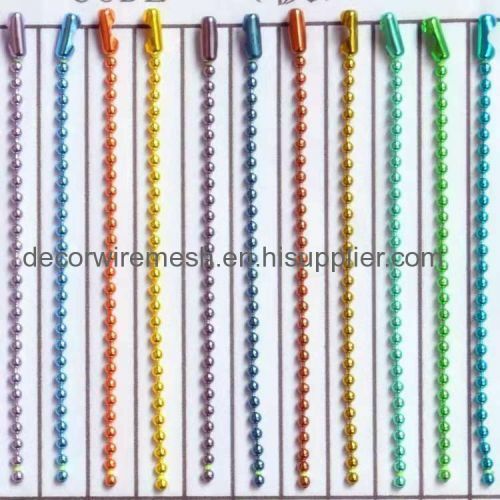 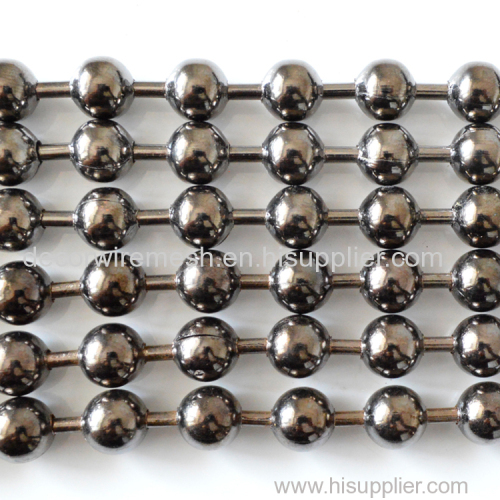 Color and bead size can be cutomized . 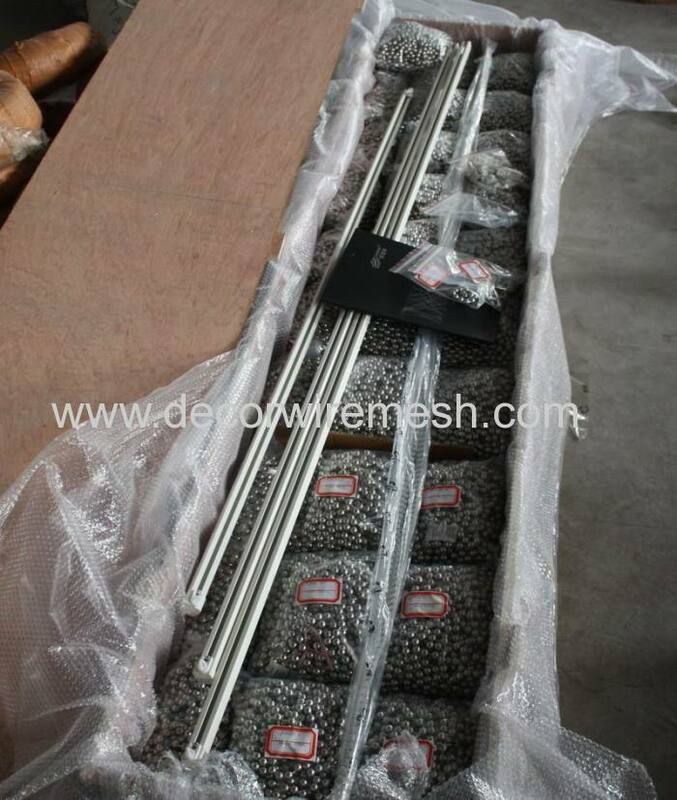 We have two kinds of track , straight track and curved track for your choose . 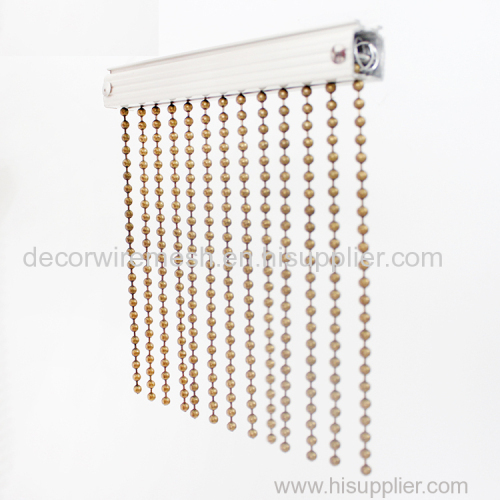 With these accessories , your installation will be very easy . 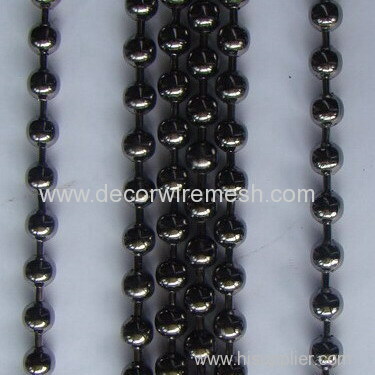 firsly plastic bag and then wooden case .